Transfer/Sightseeing Vehicle : On PAX depenpance. 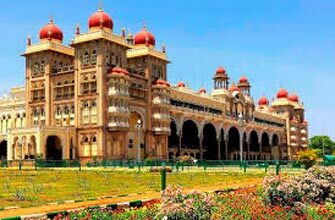 Today you will drive to Mysore via Shravanbelgola, home to the massive 18m monolithic Gomateshwara (or Bahubali) statue. 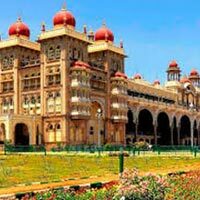 Arrive Mysore and proceed to your hotel, rest of the day is at leisure for shopping of famous Mysore Silk, overnight at the hotel. 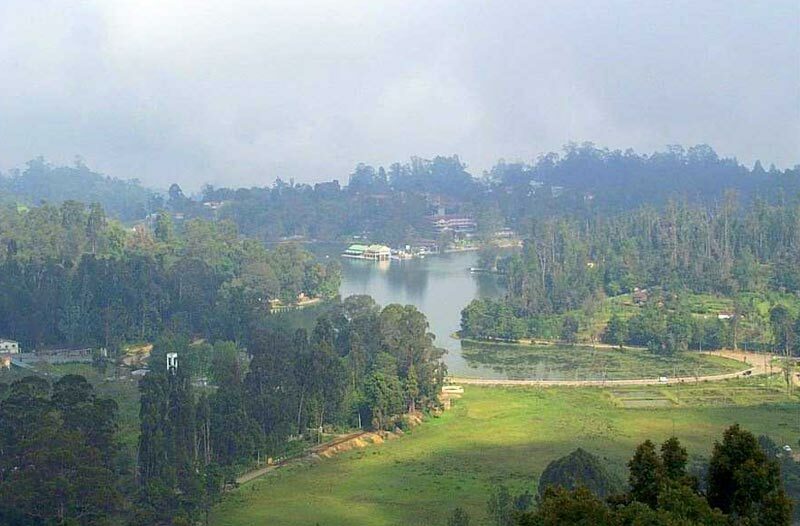 Today you will be driven to Ooty, proceed to your hotel, rest of the day is at leisure, overnight at hotel. 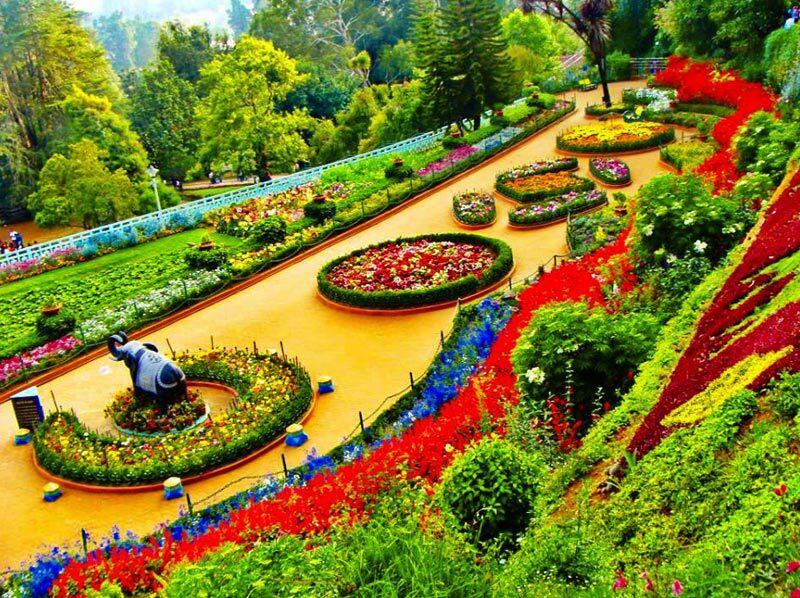 Morning half day tour of the Botanical Gardens and the Museum with the numerous varities of ornamental trees and plants is an attraction for all tourists. One can see the best profiles of nature, each embedded with a distinctive grandeur. 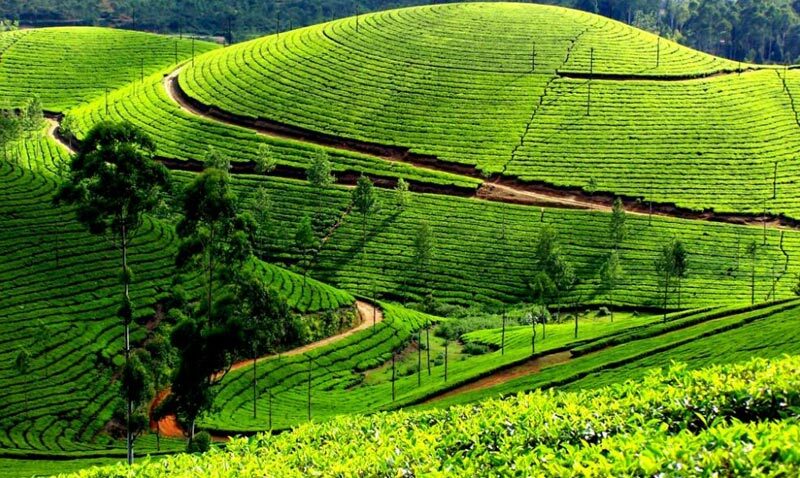 It’s the majestic waterfalls, never-ending forests, and beautiful tea gardens, lush green meadows, placid lake, manicured golf courses that are really spellbinding. Overnight stay at the hotel in Ooty. After B/F Check from Hotel and proceed to Tirupati. In the afternoon pay a visit to the temple for Darshan and overnight stay at the hotel in Tirupati. After B/F Check out from Tirupati (280 Kms/ 5-6 hrs approx.) proceed to Bangalore the Garden City. Overnight at Bangalore. After B/F Check out from Hotel and proceed to Airport / Railway station. Tour End with Sweet Memories.